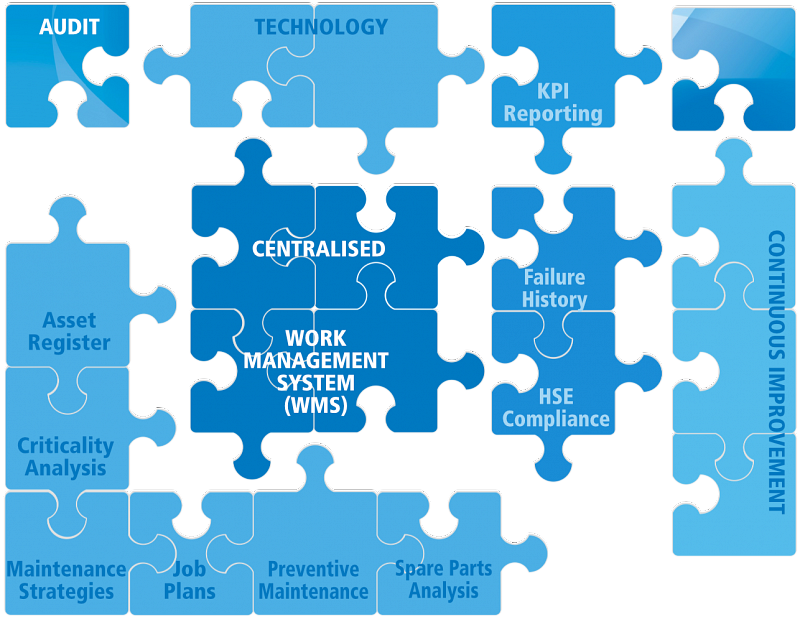 The consolidation and integration of data is by far the toughest IT problem faced by the process industry today. At the heart of Crandale’s offering is a software suite that addresses this problem. Its core design principle is the identification and consolidation of data elements from disparate sources. As information is released from different disciplines, contractors, or vendors, Crandale provides comprehensive quality-checking methods to ensure that accepted information is complete, correct, and consistent. Context data about where information originated and the conditions under which it has been shared is held as well. Crandale offers a complete picture of the digital plant as it is being designed, as it is being built, and as it is being operated. Providing access to a trusted data source enables better, more cost-effective decisions for the entire life cycle of the process facility. Modules can be offered as discrete services in isolation, or can inter-operate together, each module informing the next, minimising data redundancy, ensuring high levels of consistency and integrity whilst facilitating a comprehensive audit trail. The Maintenance Build Process can be tailor made to suit your project size and budget. The advent of global communication technologies allows Crandale to carry out work for clients based throughout the globe from our headquarters in Aberdeen.